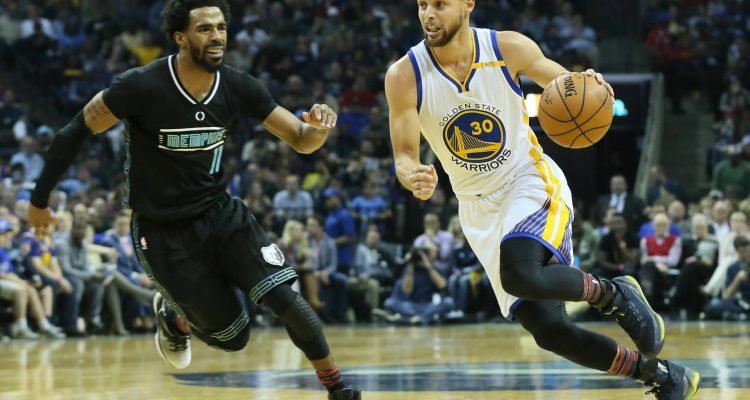 The rest of the Warriors have skills that are as tangibly notable as one another. Klay Thompson’s hot shooting is unlike any other, despite the other two scores beside him. 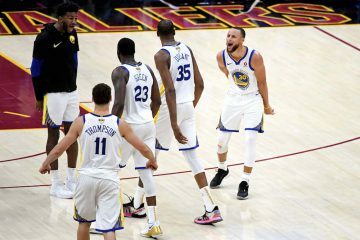 Stephen Curry’s flash is as cocksure as it is cocky. 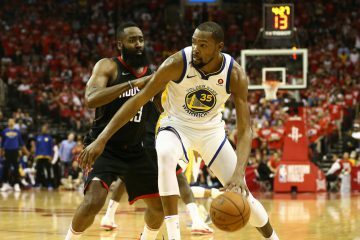 Kevin Durant’s smooth blend of shooting and attacking the rim makes his game one of the most unstoppable of all time. Then there’s Draymond Green. The guy shouting at Curry to stop reaching. Smiling at his bench after railing Durant in a snoozer against the Sacramento Kings. 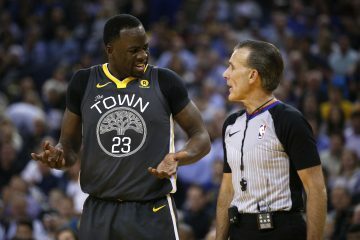 Draymond Green doesn’t make sense. We know the story. The too short, too fat, second rounder that had no particular skill that could translate to the major leagues. 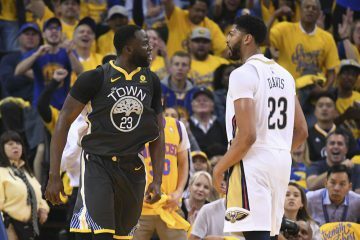 Fast forward to 2017 and Draymond is the absolute anchor of a defense that thrives on his tenacity, his hands, his rim protection, and his ability to cover up the careless mistakes his teammates are susceptible to at any moment. Last season, he was the “heartbeat” of the team, and despite Durant’s addition limiting his role on the offensive end, he’s still the backbone of a defense that is the league’s best when it’s turned all the way up. The NBA’s first player to record a triple double without point, Green’s 12 assists, 10 rebounds, 10 steal effort in the 122-107 win against the Memphis Grizzlies sent a statement. Not a statement that this team could outscore and annihilate even the league’s best stastically ranked defenses, but that it can put an absolutely stranglehold on anyone.